I summarized Cambly’s payment method. If you are a Japanese service, I think that there are various payment methods such as credit card · carrier billing. 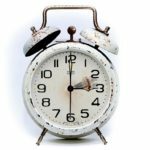 Perhaps the payment method may be different depending on the country, Cambly can pay in two ways. 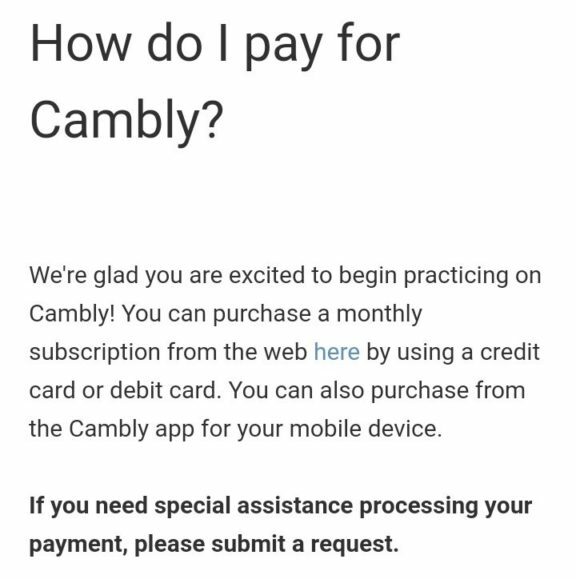 Looking at Cambly’s FAQ page, it says that payment methods can be settled with credit cards and debit cards. 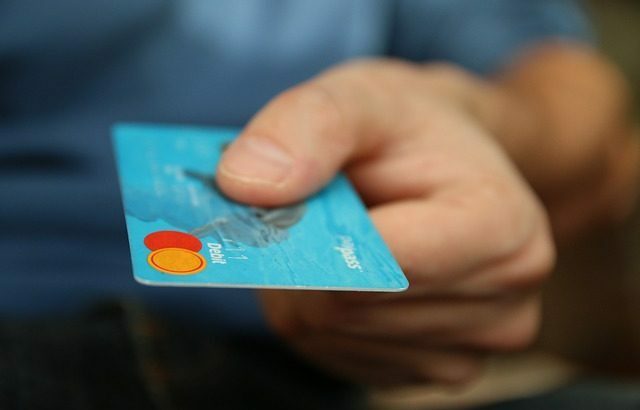 Even if you look at the payment screen of the Cambly application, you still have only the credit card · debit card input field as payment method. 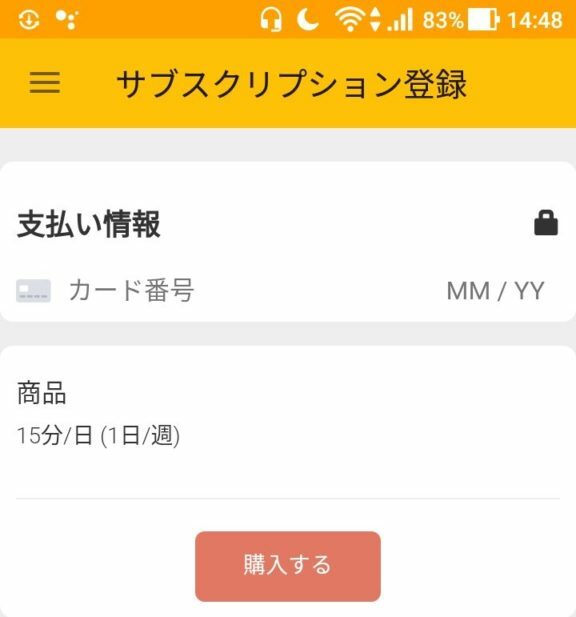 We can not use docomo, au, SoftBank’s carrier billing etc. which are common in Japan’s payment method. You need to have a credit card or debit card. Those who do not pass the credit card review can apply and use debit cards without an appraisal (credit cards with only one payment).